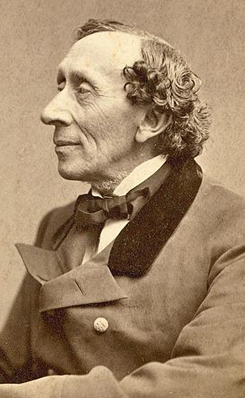 H. C. Andersen often visited his friend B.S. Ingemann in Sorø. In 1822 Ingemann became lector at Sorø Academy, later head master and worked at the Academy until it was shut down in 1849. After B. S. Ingemann died in 1862, Andersen continued to visit his widow.